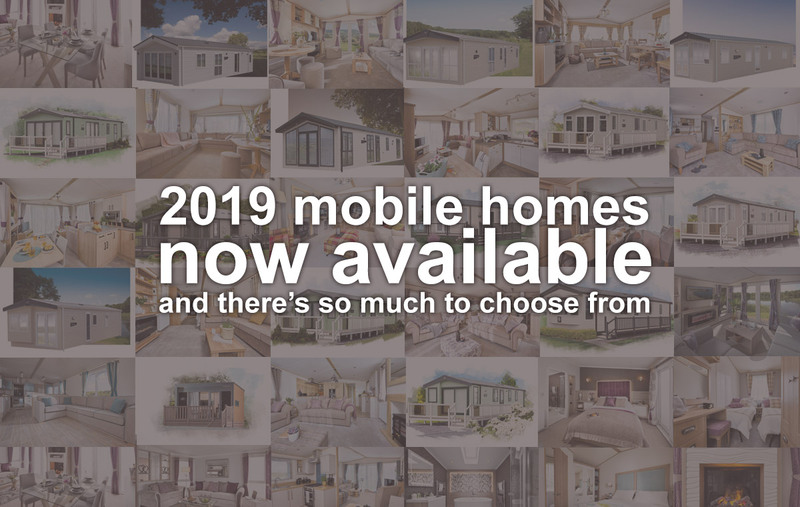 Visit our Mobile Home Showroom in Rathcoole just off the N7 to see our huge selection of quality new and pre-owned mobile homes. 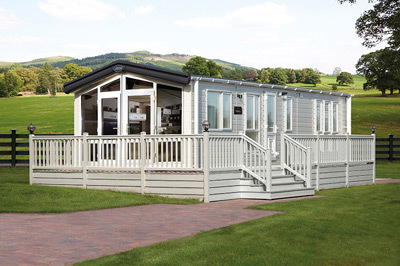 We always have a great selection of mobile homes in stock to suit all tastes and budgets. 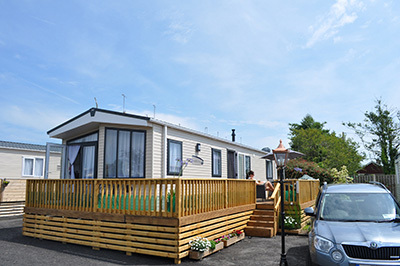 All of our used mobile homes are in exceptional condition throughout. We also can provide Residential Standard Homes for placement on your property and we are experts at these types of installations with years of experience. All of our holiday parks are for mobile home owners with the Holiday Park Sites rented annually to our holiday park residents. WE DO NOT RENT MOBILE HOMES ON ANY OF OUR HOLIDAY PARKS OR PROVIDE OVER NIGHT CAMPING FOR CAMPER VANS OR CARAVANS. 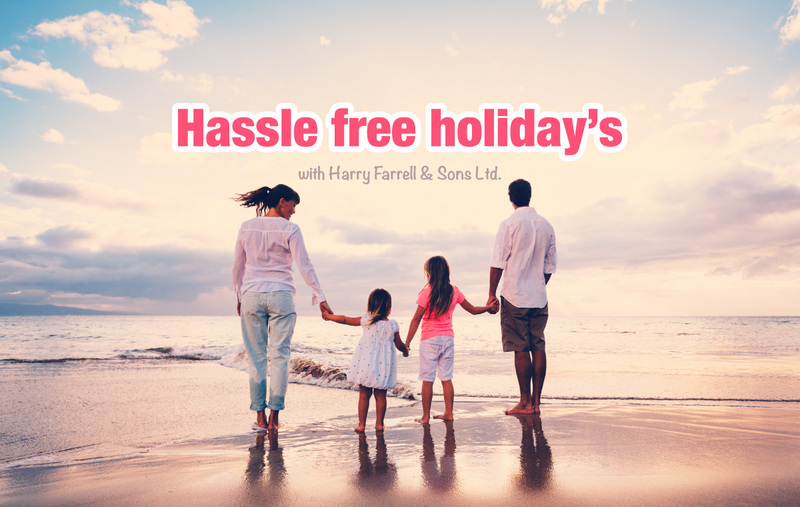 If you wish to enquire about any of our holiday parks please contact us on 01 458 9410 or fill out the contact form selecting the appropriate query and holiday park from the drop down lists. 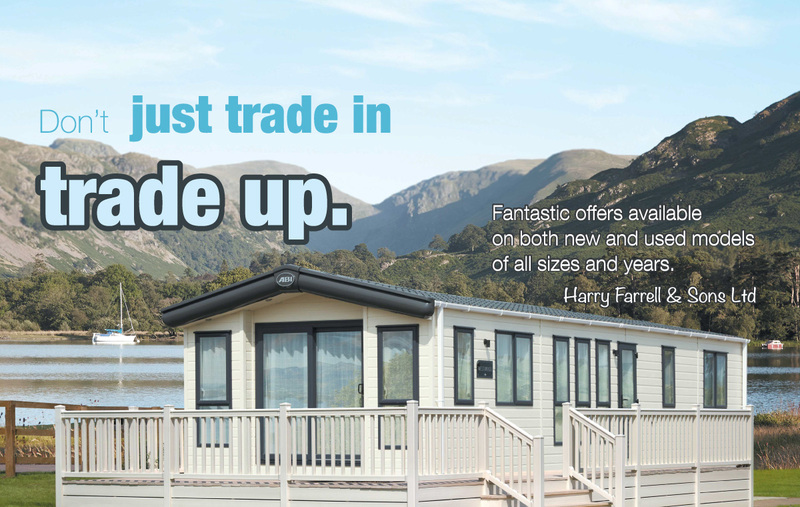 Harry Farrell & Sons Ltd. have a huge range of both new & used mobile homes on display at our sales centre in Rathcoole Dublin. We are always ready to give you a tour of our range of budget to luxury mobile homes, or for you to view and explore our extensive range of mobile homes at your own leisure. Come check out our 2017 range or our latest trade-in deals just off the Naas road. 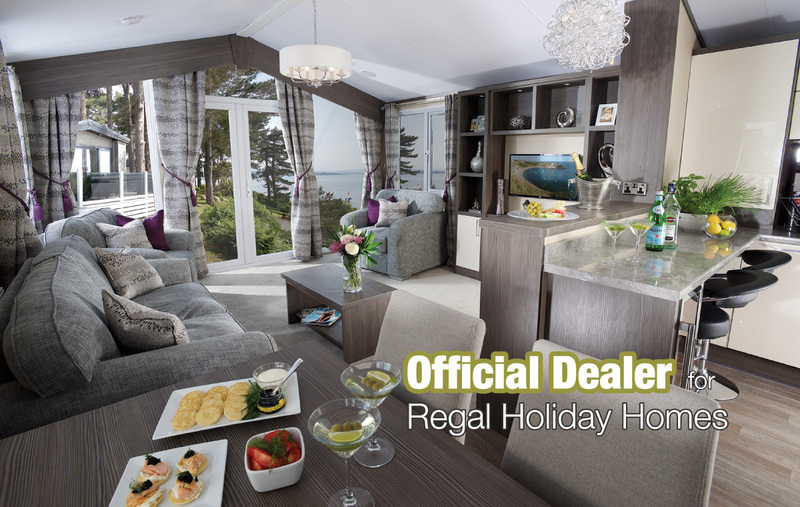 All of our new holiday homes are from quality manufacturers of mobile homes. 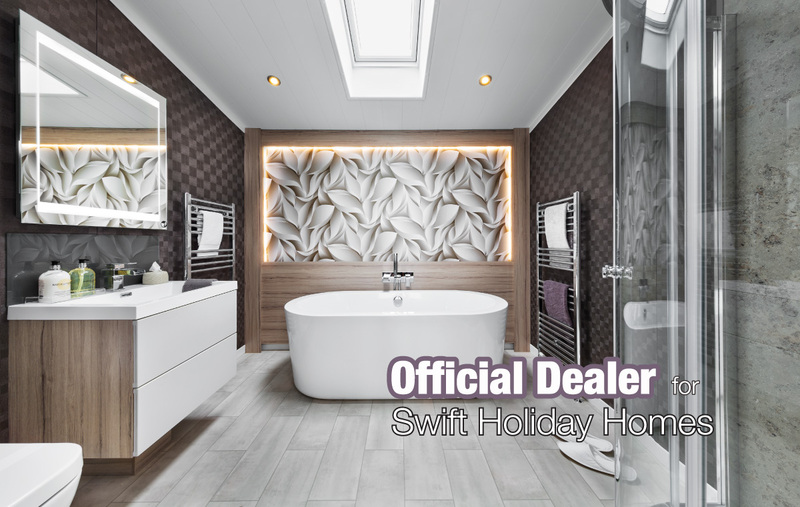 We pride our selves on selecting only top manufacturers of holiday homes with beautiful features and furnishings to match. 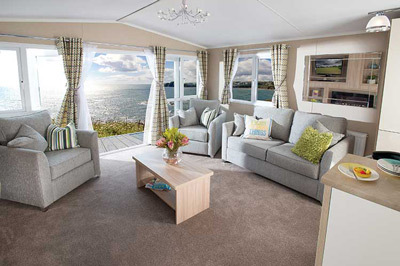 We have over 50 years experience in providing mobile homes to our customers. We sell new & used mobile homes which will be delivered and installed on a holiday park of your choosing anywhere in Ireland. 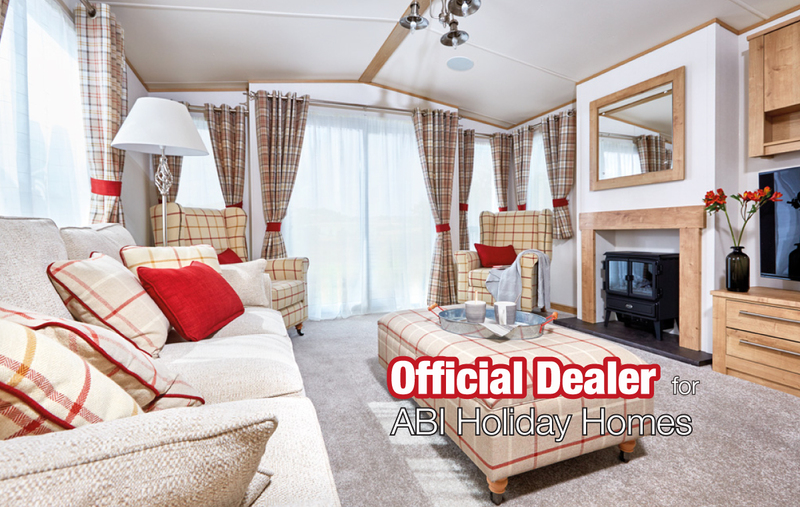 We stock brands such as ABI Mobile Homes, Swift Mobile Homes, Regal Mobile Homes and Willerby Mobile Homes. We work with our customers to ensure every aspect of your mobile home purchase goes smoothly. We are experts in the tranportation and installation of mobile homes. 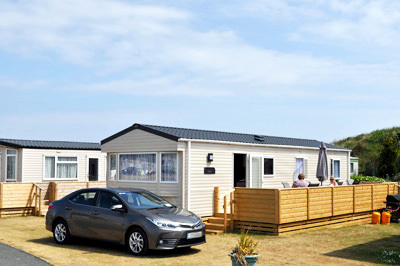 Our professional mobile home installation team are superbly trained and have years of experience, which will have you and your family enjoying your holidays immediately, secure in the knowledge that we are there to provide an excellent after sales service. 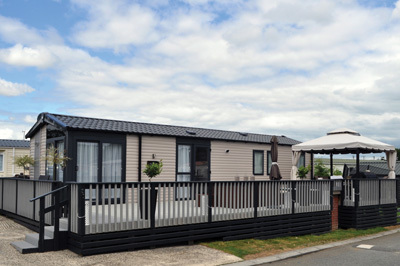 This secure gated holiday park is set by the sea outside the town of Rush. It is a perfectly maintained and landscaped holiday park, with a sandy path beside that goes straight to a spectacular beach. This holiday park is also right beside the Rush Golf Club a challenging and beautifully sculpted links course. This secure electronically gated holiday park is set in the small and cosy village of Riverchapel. 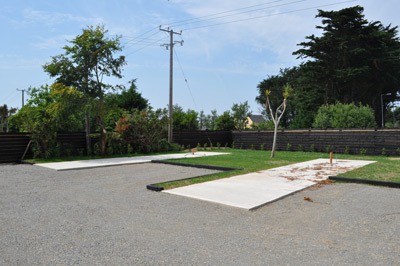 This holiday park is perfectly maintained and landscaped with a new childrens playground in place. 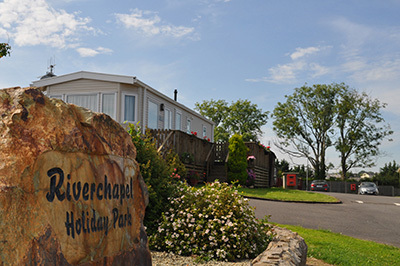 The Riverchapel holiday park is also near to the exceptional Courtown beach and to all the amusements and seaside activities that Courtown as to offer. These secure electronically gated holiday parks are our largest holiday parks, they are beautifully landscaped childrens playgrounds a basket ball court and football pitch. The space between the holiday homes on our holiday parks is larger than you will find on most holiday parks as we strive to give our holiday makers the best experience possible. This is a secure electronically gated holiday park which is great for families with small children. 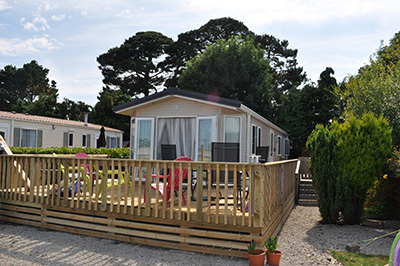 There is a very friendly and open atmosphere on the holiday park which is set in the small village of Ballycanew, this perfectly maintained holiday park features a childrens playground and is also a short drive to the amusements and seaside activities in Courtown. This is a secure electronically gated holiday park which is a secluded quiet get away from the city. 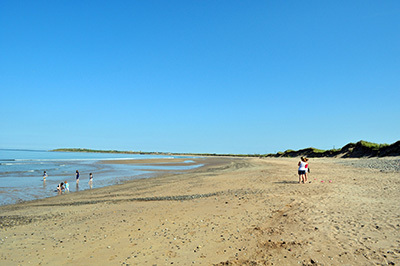 This Holiday Park is in the sunny south east close to Rosslare and Rosslare Harbour, it is situated moments from some exceptional links golf courses and of course Wexfords renowned beaches and rolling sand dunes are also close by. This secure electronically gated holiday park is only separated from the beach by a sand dune with steps up from the holiday park and down to the sun drenched beach through two private gates. 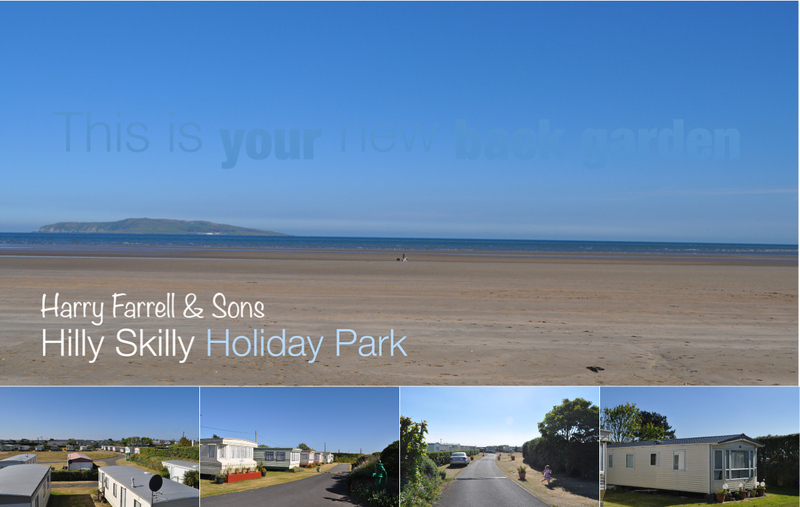 The holiday park is perfectly landscaped with a fully kitted out children's playground and a kilometer of pristine beach on your doorstep. 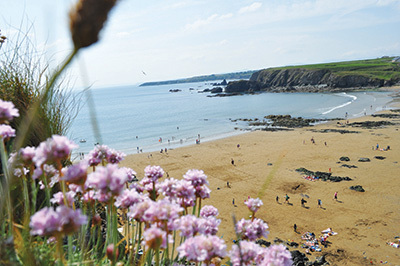 This secure electronically gated holiday park on the Dingle penninsula is set inbetween two beaches that seem to go on forever. The amount of water activities in this area is incredible from Surfing to Diving and everything inbetween all on your doorstep. This area also boasts some amazing golf courses and some exceptional sea food restaurants.